It’s Friday, you know what that means!! Time for the last round of recommendations for Contemporary January! I’m kind of sad January is already over because I really enjoyed digging through my shelves to talk about some of my favorite books in each little sub-genre of the massive genre that is contemporary. So today, for one last time, I’m going to be sharing with you a few of my favorite “whodunits”. I don’t know about you guys but I LOVE a good mystery that keeps me on the edge of my seat. Make sure you check out Amanda’s list HERE! If you enjoy books with unreliable narrators and a plot twist like you have NEVER read before then We Were Liars absolutely needs to be at the top of your TBR. I read this book five years ago and I am still shook to my core over the ending! 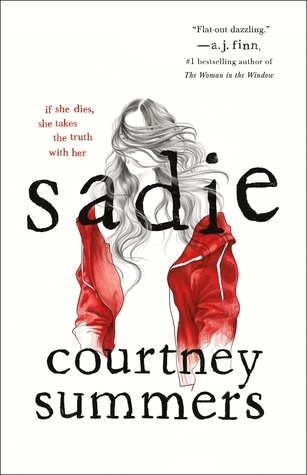 If you like dark, twisted books centered around fiercely loving siblings and revenge then Sadie is definitely for you. Told partly through Sadie’s POV and partly through a true crime podcast, Sadie is an absolutely gut-wrenching book that will have you thinking of the ending long after you finished the book. 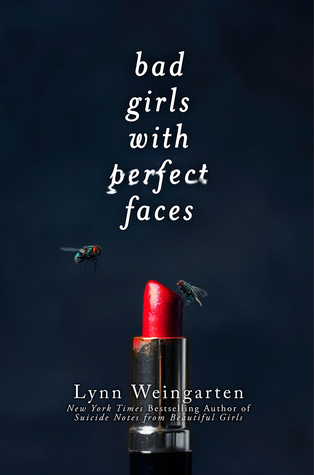 If you like drama filled stories with a highly manipulative MC, Bad Girls with Perfect Faces will be a read you won’t be able to put down. I binged this book in one sitting and regret nothing. 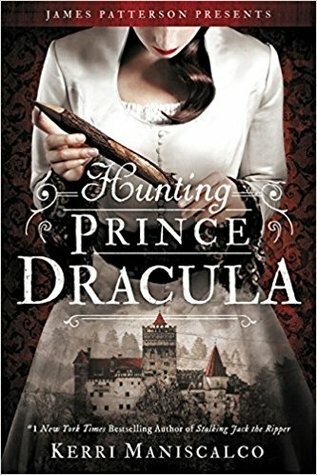 If you like witty banter, autopsies, castles, fierce female leads, and a seriously hot sidekick then Hunting Prince Dracula is right up your alley. This is the second book, and also my favorite, in the Staking Jack the Ripper series. If you like Mean Girls, Wicca, zombies, excellent fat rep, strong friendships, and a killer you’ll never guess then Undead Girl Gang is absolutely for you. I loved this book with my heart and soul, and was seriously impressed that I never in a million years would have guessed who the killer was. 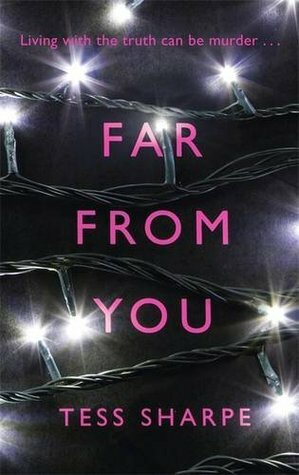 If you’re looking for a heavier read that tackles addiction, has LGBT rep, a semi well-written love triangle, and a MC to owns up to who she really is and the mistakes she made in the past, Far From You is sure to break your heart but it’s definitely worth it. My mini review can be found HERE. 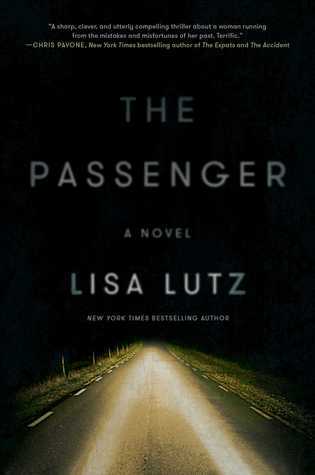 If you loved Gone Girl and are looking for a book with ALL the Gone Girl vibes, The Passenger will fill that void for you. This is also one of those books where the last line of the book absolutely blows your mind and I’m still not over it! 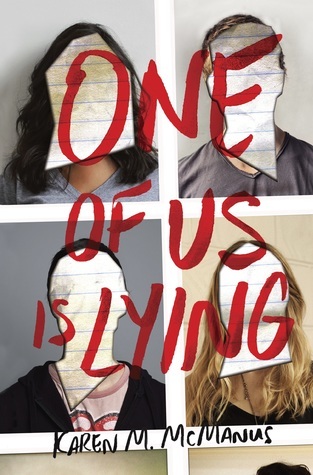 If you’re looking for a multiple POV, packed to the brim with secrets type of read, do yourself a favor and LISTEN TO THE AUDIOBOOK of One of Us Is Lying. It was FREAKING amazing. Hope you guys enjoyed my recommendations over the month of January! And before we end Contemporary January tell me some of your favorite mystery reads so I can add them to my TBR! I’ve heard such good things about Sadie! Everyone keeps Recommending Sadie to me! Guess this means I need to read it. lol. Great list! Ooh some more books to go and check out! SADIE IS SO GOOD! 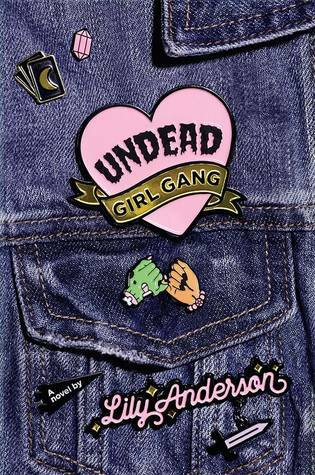 I really want to read Undead girl Gang this year, too! 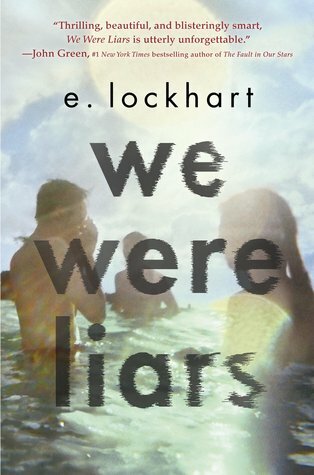 I’ve read We Were Liars, but unfortunately I was a bit underwhelmed by it. I did however love Genuine Fraud, it was very mysterious and kept me on the edge of my seat! I’ve heard such great things about Sadie and the way you’ve described it makes me even more keen to read it! It’s so interesting how we all interpret books differently because I loved We Were Liars and was underwhelmed by Genuine Fraud haha, but hey at least we reached liked one of them! I hope you enjoy Sadie when you get around to picking it up!